Starting today I have a Snom 760 phone that when a call is parked, and it rings back after not being picked up for a while it is not having an audible ring. The light on top right of phone just flashes. I've tried factory reset on phone, and have tested from other phones which seem to work fine. Any suggestion? Which firmware are you using on the phone? It's highly possible that firmware of the phone has a huge role to play in this more than the PBX. 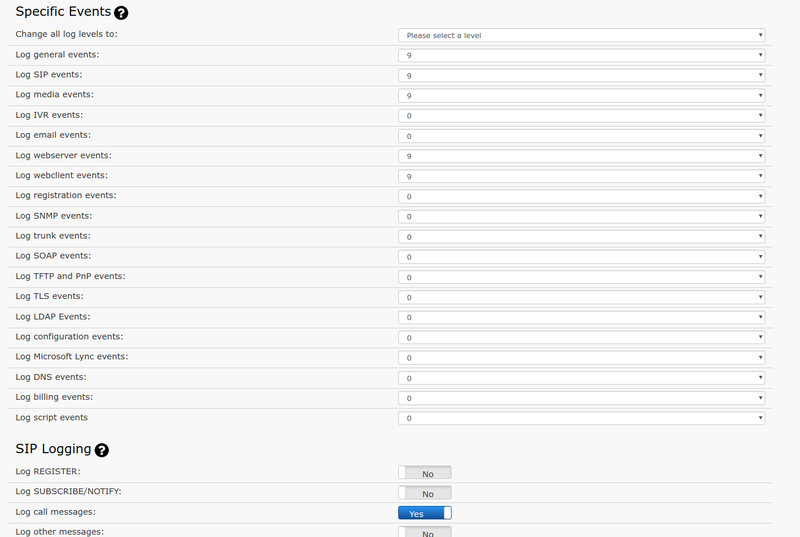 If you can reproduce this and send us an Admin level logs for this one, that will help (see image - these logs we need). 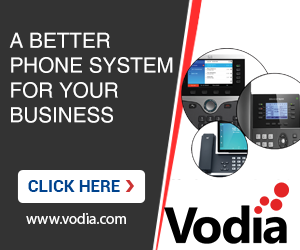 Which PBX version are you on?